The past weekend BioWare gave Origin/EA Access subscribers a chance to try out Anthem, and the demo had its share of issues – connection problems, odd glitches, and other problems were fairly rampant. Well, the second leg of the Anthem demo will be open to everyone this weekend, and BioWare has released an update that will hopefully address some of issues players have experienced. The update is 272MB on PC, 181MB on PS4, and around 300MB on Xbox One. The official notes don’t provide much insight into what this update does, but BioWare technical director Brenon Holmes did pop up on Reddit to provide some extra details. 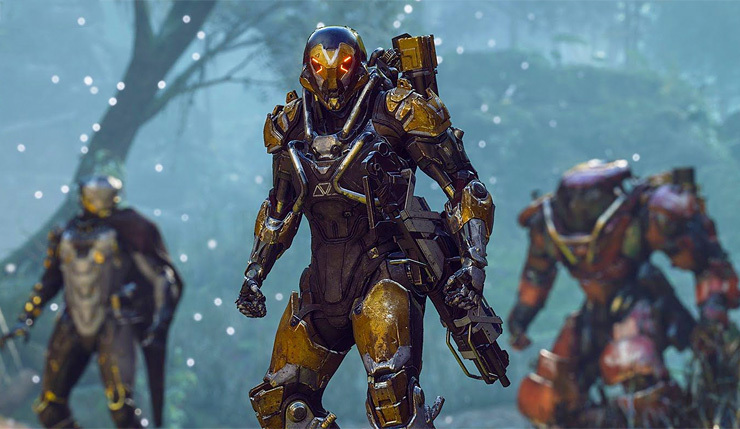 In a new blog post, BioWare’s Chad Robertson promised the studio was prepared for the larger number of players who will be trying out Anthem this weekend. You can get more details on the changes coming to Anthem at launch, right here. I recently got a chance to go hands-on with Anthem at EA headquarters – make sure to check out my hands-on impressions and interview with Anthem producer Scylla Costa. Anthem boosts onto PC, Xbox One, and PS4 on February 22, 2019. 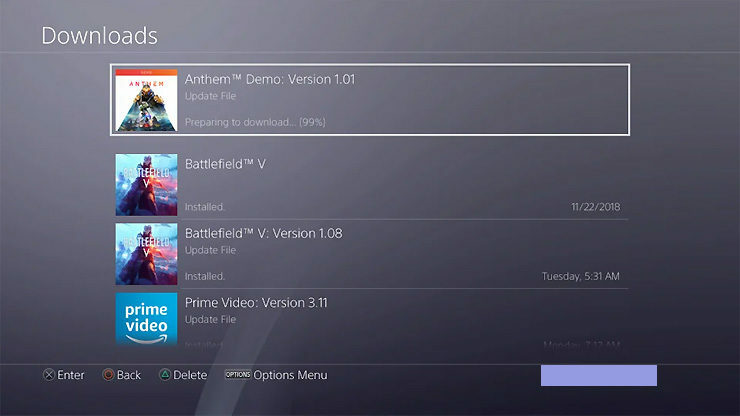 The second leg of the Anthem demo kicks off tomorrow (February 1) at 9am PT.